You are feeling it right now. The sudden urge to take a break from the heat and relax. This weekend, we invite you to take that break with us and catch one (or both) of our two new releases. Each one promises to be completely divorced from the reality around you. SORRY TO BOTHER YOU is the directorial debut from Boots Riley, the rapper-turned-filmmaker who’s style is getting compared favorably to filmmakers like Spike Lee and Spike Jonze. We could tell you more about the movie but the fact of the matter is this movie deserves to be seen in full, on the big screen, with as little introduction as possible. 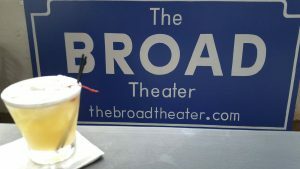 It’s good, it’s unique, it’s here this Thursday night. See it. 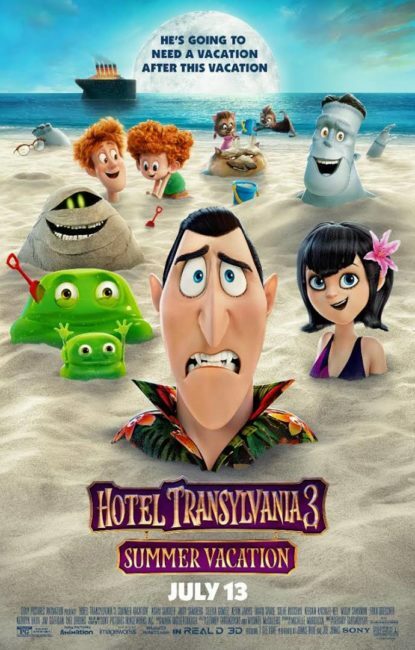 HOTEL TRANSYLVANIA 3 : SUMMER VACATION, much like Wu-Tang, is for the children. It’s for the children in mind, body, and spirit. Taking the crew you knew from the first two films away from the titular hotel and onto the surf, this is not a movie for those who ask for deep introspection but rather light entertainment. Let’s be honest, we could all use some light entertainment right now. Bring the whole family and remember that kids 12 & under pay $8 all day. ANT-MAN & THE WASP and WON’T YOU BE MY NEIGHBOR remain in the lineup for another week. This past weekend we learned something: you love Mr. Rogers. We’re averaging twice the crowds compared to the national average, and the response from all of you has been downright electric. Do not wait for it to stream, see this documentary with your neighbors as soon as you can. BYOB(aby) will be showing YELLOW SUBMARINE this week. This infant-friendly show will be on Thursday at 11 AM and will feature sushi from Asuka available for pre-order on our website. With the lights turned up and the sound turned down it is a perfect way to bring your baby to the cinema in a stress-free environment.